Jojo and Dennis spin 12 hot takes from Super Saturday plus predictions for Nike Cross Nationals! 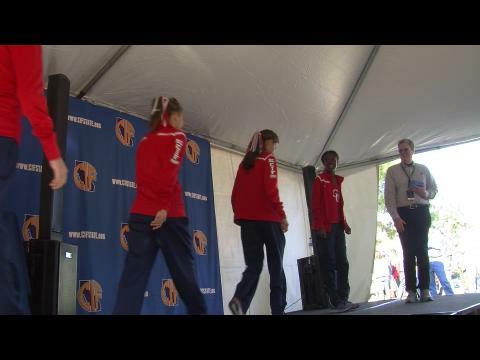 All the best action from the 2015 CA State Meet! 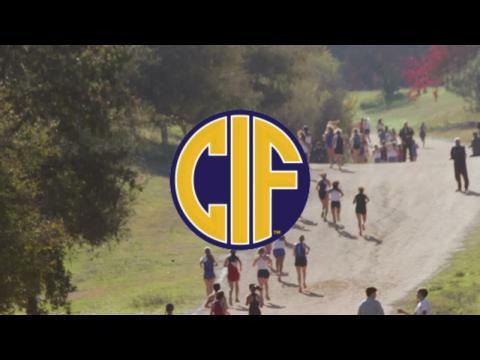 Is the California State Cross Country meet ready for the addition of two sweepstakes races (boys & girls)? 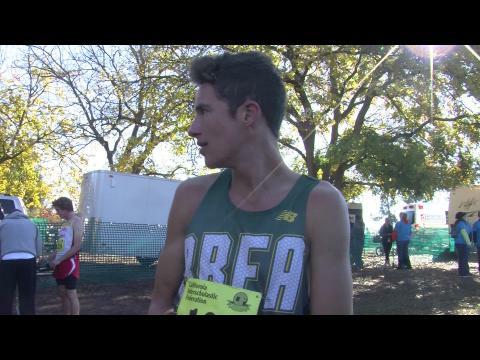 Should California runners be able to opt in to a Sweepstakes Race at the state meet to determine one overall champion, as well as create an objective method of selecting NXN qualifiers? Vote in the poll! 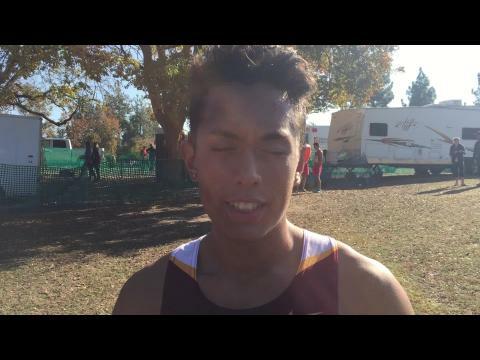 Arcadia's Phillip Rocha talks about his 14:41 performance, and what's in store for the future. 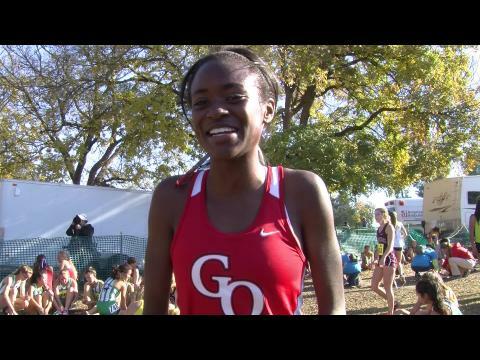 Destiny Collins after her victorious 17:09 performance at the 2015 CIF State Division 1 race. The girls also walked away with a team course record. D3 Champion Austin Tomagno talks about his state championship performance. He then is informed that his team is also victorious. Gillian Meeks upsets Amanda Gehrich for the D2 state title. 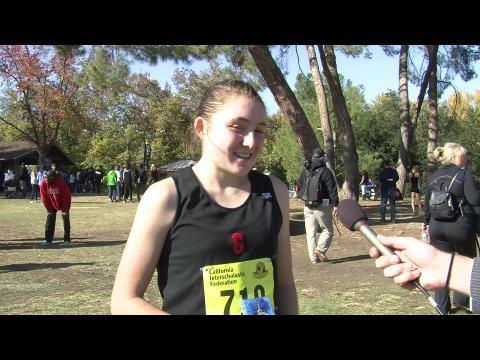 My interview with California state Division 2 champion, Gunn senior, Gillian Meeks. 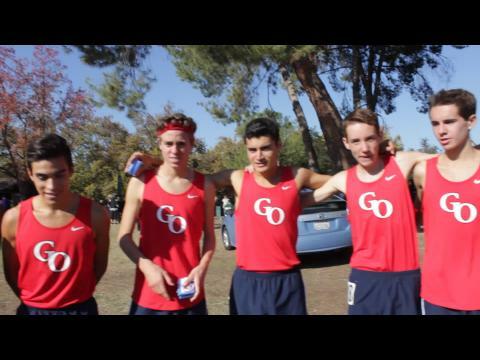 Watch the highlight reel from the California state meet!